Nothing on the market for you to buy? Come and build here. 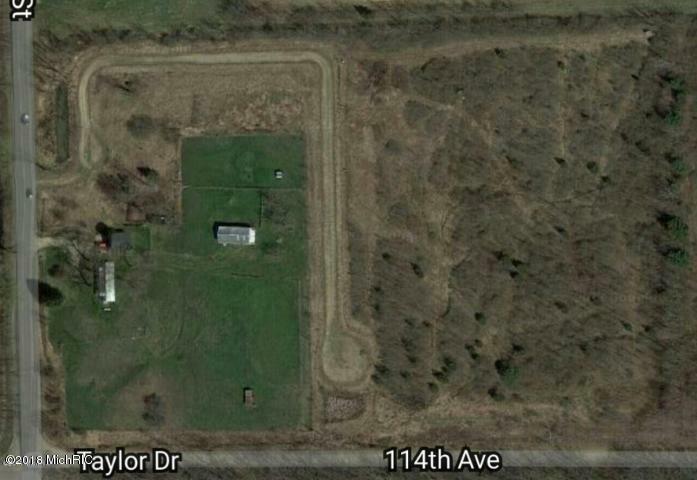 1.8 acres located in a quiet area and convenient to US-131. Listing provided courtesy of Theresa Kisinger-Delavern of Berkshire Hathaway Homeservices Michigan Real Estate. © 2019 MichRIC, LLC. All rights reserved. Information deemed reliable but not guaranteed.